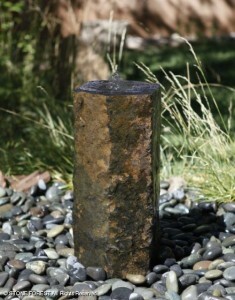 New Earth Fountains & Water Features will add peace and tranquility to any space, indoor or out. Guaranteed to make an impression and bring joy for decades to come. 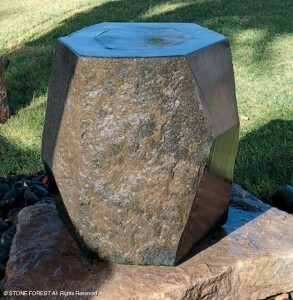 Add natural beauty & tranquility to your yard with a rock fountain. 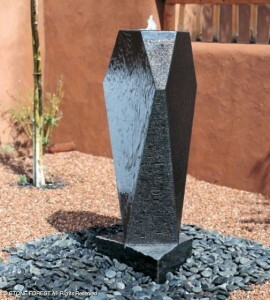 You will find yourself sneaking away every chance you get to relax and unwind next to your fountain. 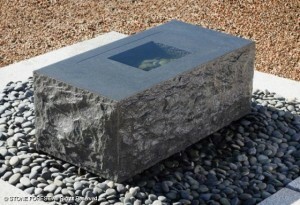 Place one in your gardens, on your deck, patio or any other outdoor area and enjoy all hours of the day or evening. 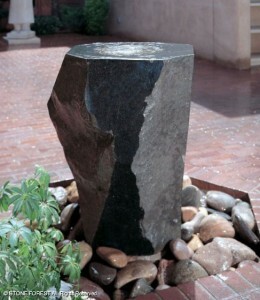 These outdoor fountains also offer easy maintenance and care.